The nearly $100 bln Vision Fund held 38 stakes at the end of September, but some of the biggest and best-known, like Uber and Didi, weren’t among them. Though they may be transferred by SoftBank later, how investors can plan for that isn’t clear. It’s an uncomfortable blind spot. 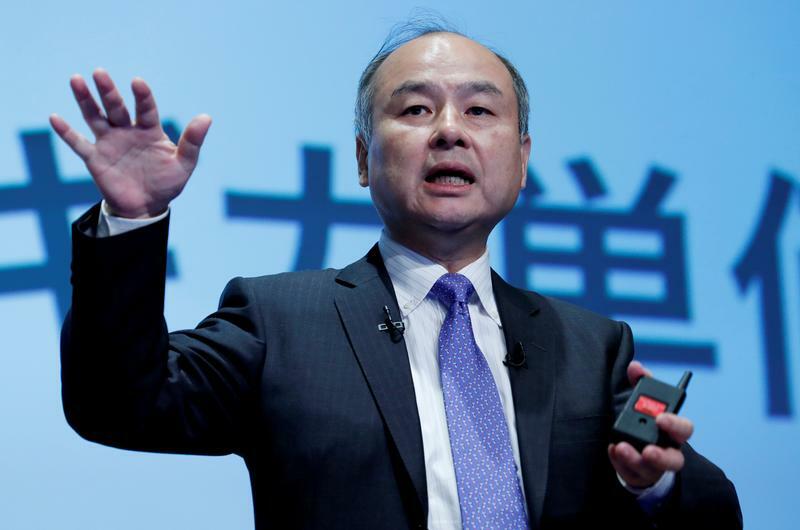 SoftBank’s Vision Fund, backed by Saudi Arabia’s Public Investment Fund, had 38 investments at the end of September, the Japanese company said on Nov. 5 as part of its quarterly financial results. The stakes included chipmakers ARM and Nvidia, shared-office provider WeWork, and team-messaging outfit Slack. The fund acquired two holdings from SoftBank during the quarter, in Korean online retailer Coupang and Indian hotel-reservations startup Oyo. A SoftBank stake in Chinese ride-hailing group Didi is held through the separate Delta Fund. Holdings in Uber, Grab and Ola are held by SoftBank itself, not either fund, but along with Didi may be transferred to the Vision Fund at a later date if approvals are forthcoming, the company said. An investment in GM Cruise, General Motors’ self-driving unit, is also held by SoftBank, according to the company’s report, even though when GM announced the $2.25 billion commitment in May the investor was stated to be the Vision Fund.